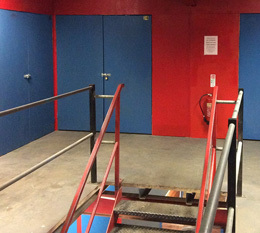 Welcome to Lyndon Self Storage, specialists in secure self-storage in Mansfield and the surrounding areas of Nottinghamshire. Established in 1960, we have grown our company through repeat business and customer recommendations. 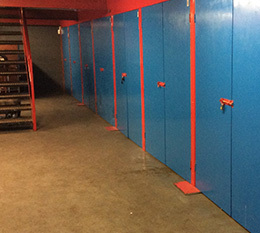 With storage prices starting from as little as £1.00 per day, we’re confident in meeting your storage needs at price you can afford. 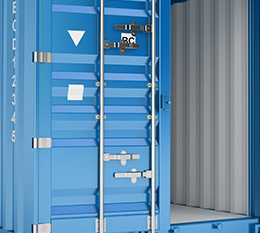 We have multiple units and containers that vary in size and capacity. This makes our Mansfield self-storage ideal for personal belongings and items of furniture, beloved vehicles and motorcycles, office equipment, confidential documents, tools, materials and much more. CCTV cameras monitor our alarmed premises 24 hours a day. This provides added peace of mind that your goods are kept safe, dry and secure at all times, guarded by industrial perimeter fencing. Why Choose Lyndon Self Storage In Mansfield? As an independent and family run business, we understand the importance of providing an excellent service to all customers (both commercial and domestic). 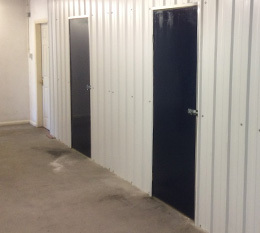 Whether you would like to rent a storage container for a number of weeks, or require a long-term agreement for excess stock or building materials, Lyndon Self Storage is here to help. Our team will happily advise you on the most suitable type of storage for your goods, dependent on the amount you plan to store and the length of time you plan on storing it.